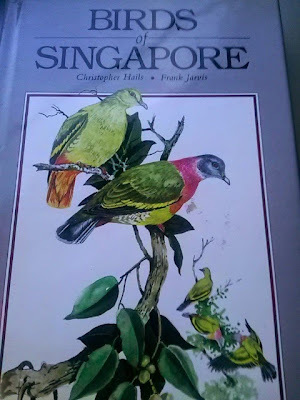 Birds of Singapore book which I re-discovered in my cupboard, wiped away the dust and brought along with me on a recent short trip to Singapore. Common Kingfisher was first bird I saw in Nice coach when the bus drove pass Gardens by the Bay. 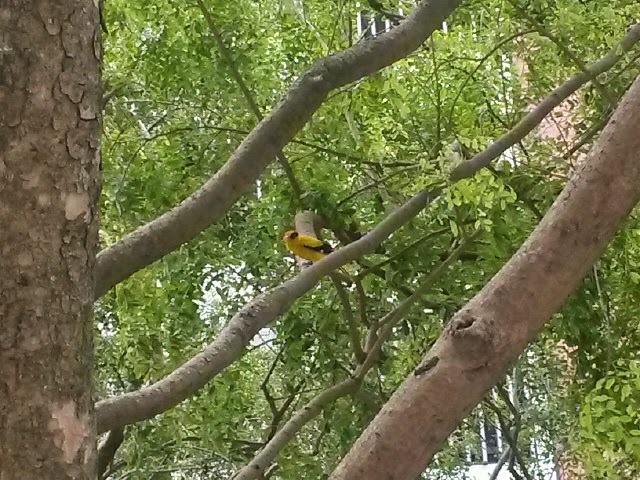 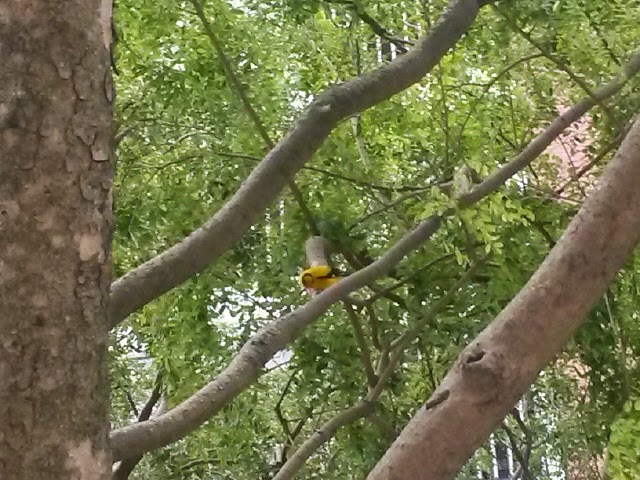 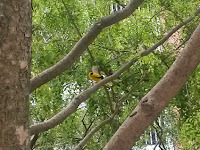 Black-naped Oriole was also seen when I was exiting the MRT station at Tanjong Pagar with my family. 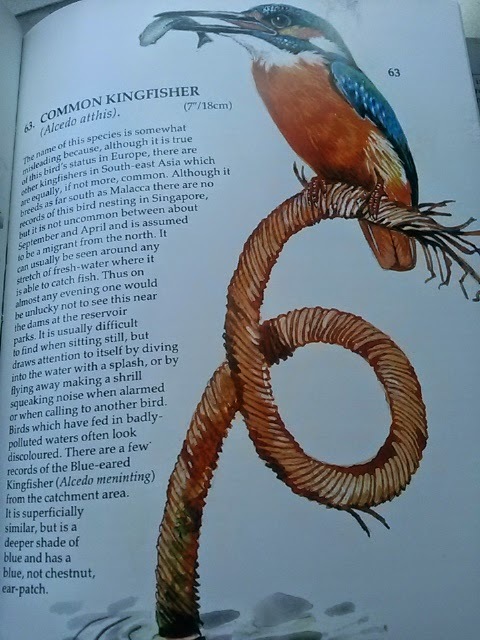 Time for artwork as my niece drew a heron on her notebook, whilst looking at the beautiful illustration from the book. 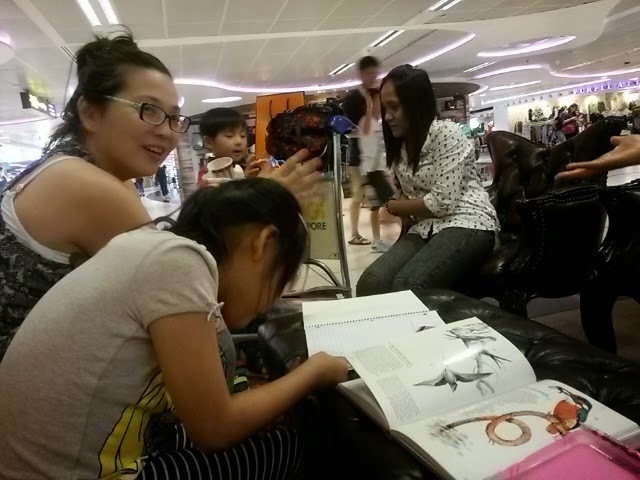 Time well spent whilst waiting for their flight to depart Changi Airport. 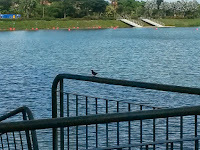 Morning walk around a mini park surrounding the Pinnacles. 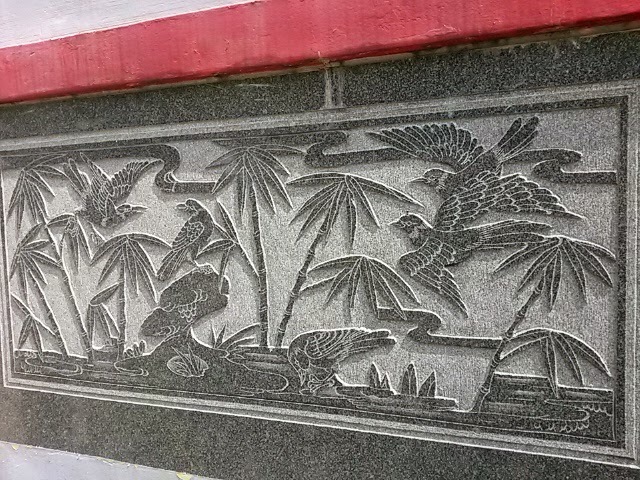 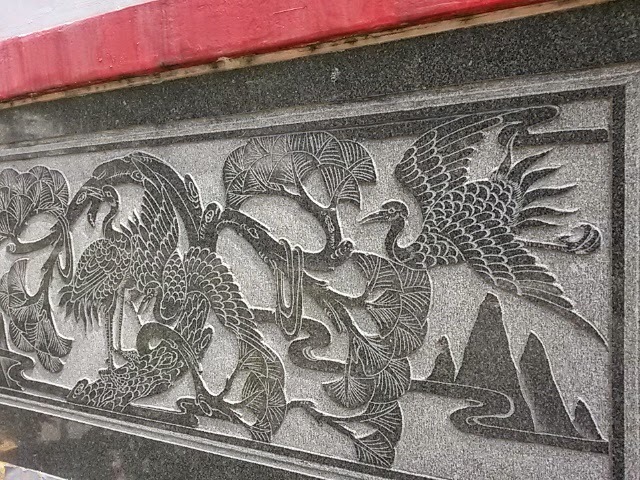 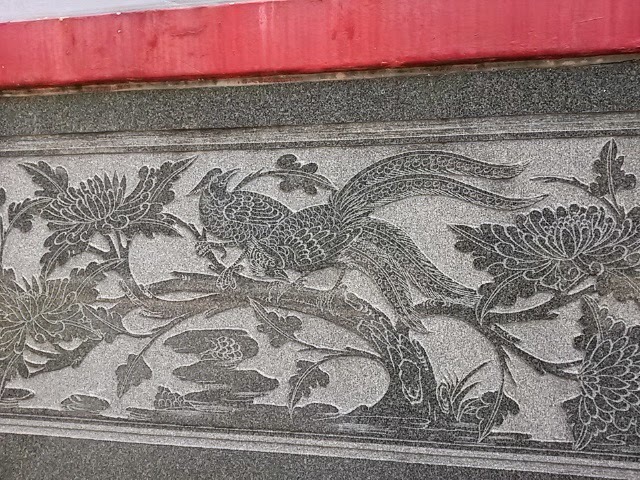 Walked past a Buddhist temple and saw marble carvings of birds on the walls surrounding the temple. 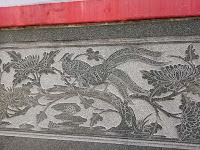 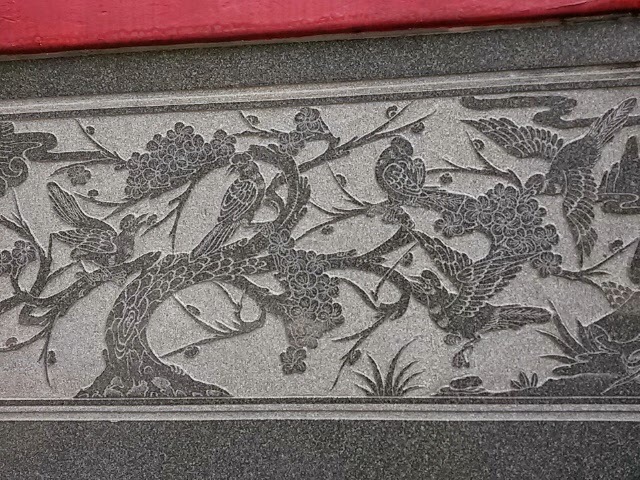 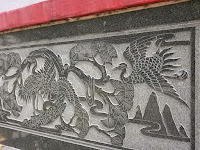 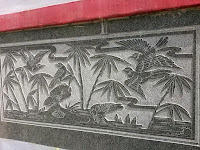 Pheasants, songbirds, cranes, mandarin ducks were represented in these elaborate carvings. Beautiful creations of Mother Nature welcome the temple patrons visually through art though in stony silence. 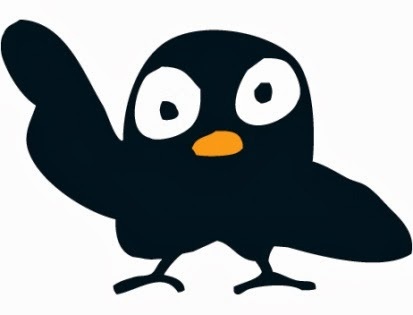 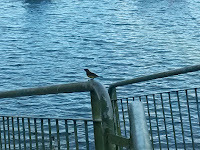 My mind was stoked in imagining how these birds would look like, their songs and how they would behave in the wild. 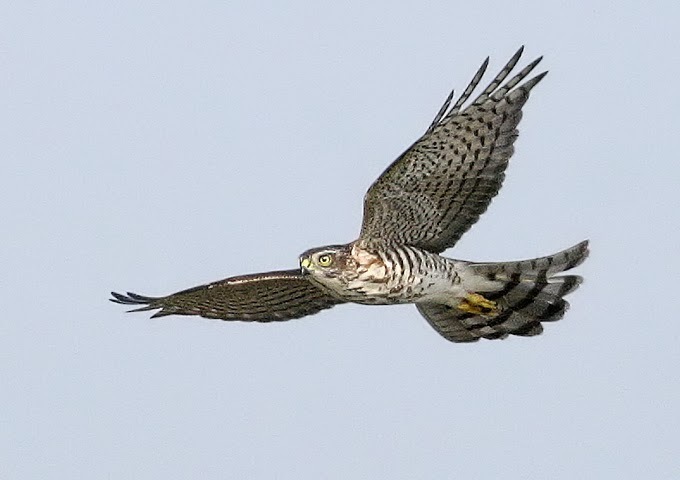 Am sure these birds can still be seen in the remote regions of Asia and in countries like China, Japan, Korea, Taiwan, Mongolia, India etc. 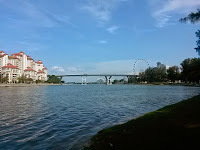 Read an interesting article on Invasive Species in Singapore. 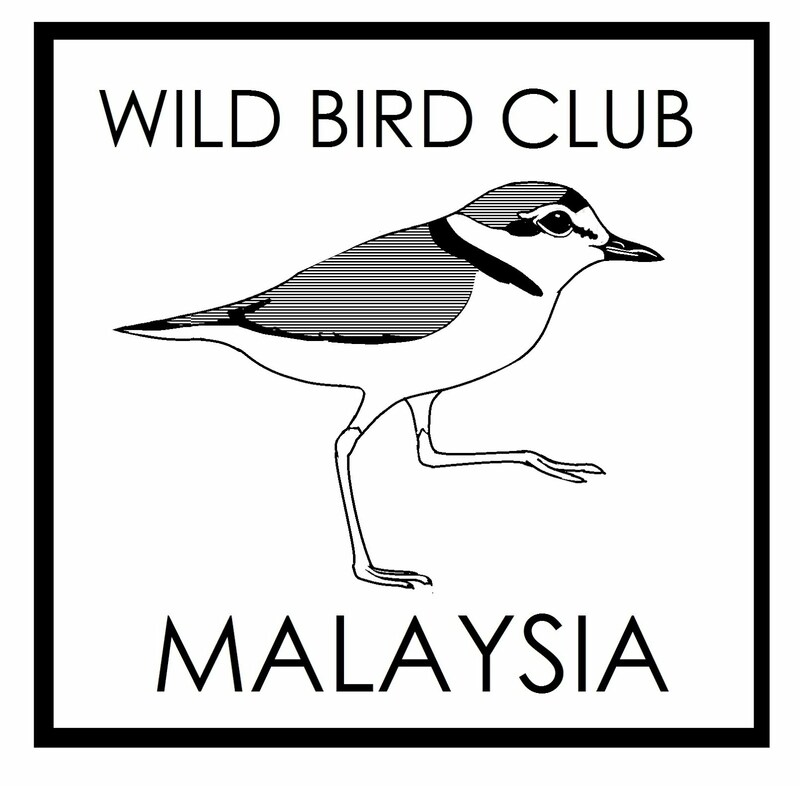 Red-billed Quelea by the Bird Group, Nature Society of Singapore. 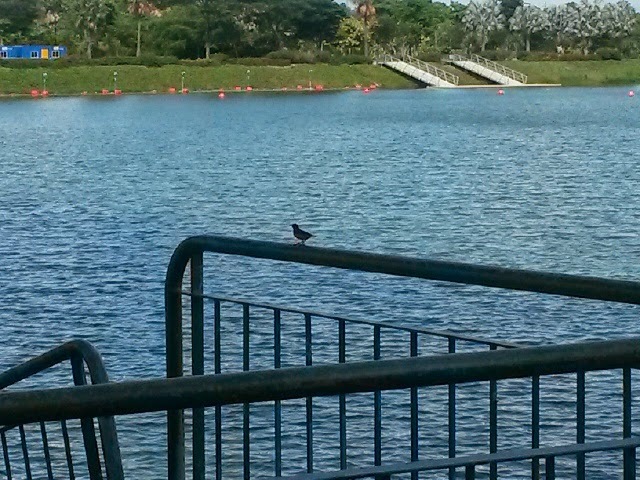 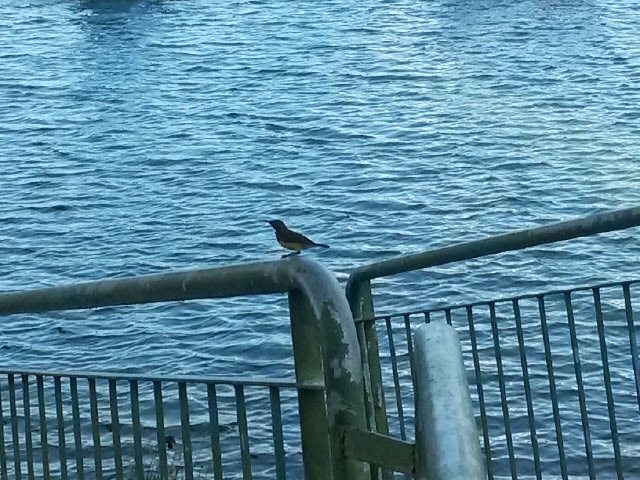 Brown-throated Sunbird, one pair, male and female were flying about and perched on railing along Kallang River. 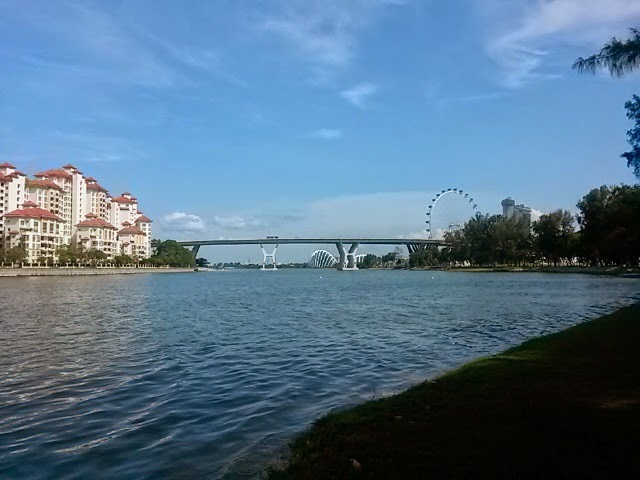 The river supplies water to the Marina Reservoir and I had a pleasant walk along the riverbank whilst waiting for my Coach at Plaza@the Beach. 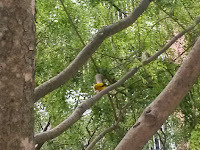 The male brown-throated sunbird was last seen perched on one of the tall light poles along Beach Road as I headed back to the pick-up point.